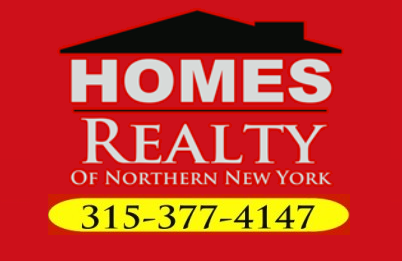 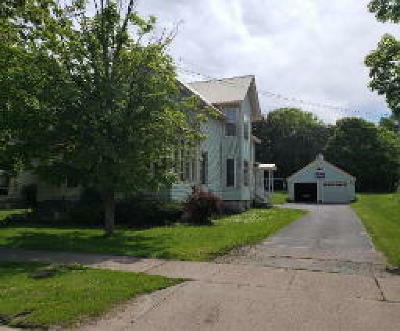 Spacious 4-5 bedroom, 2 bath village home. 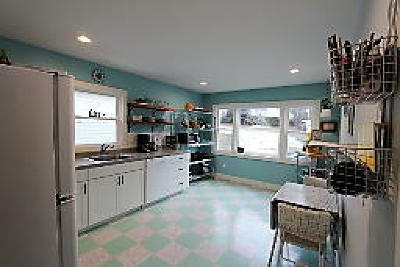 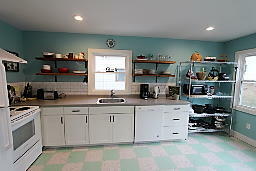 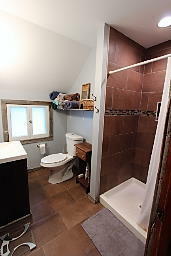 Kitchen and both baths were completely gutted within last 3 year. 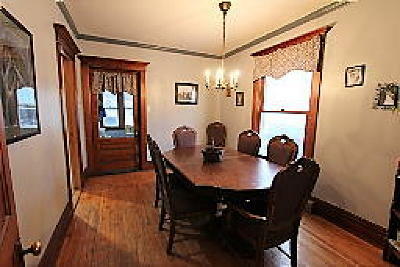 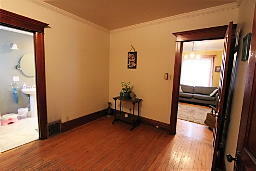 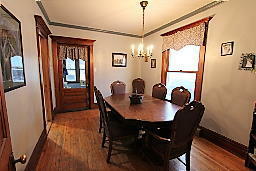 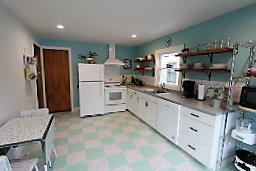 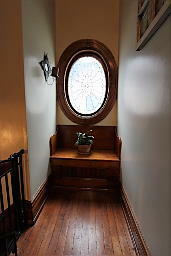 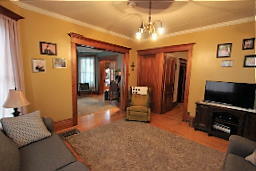 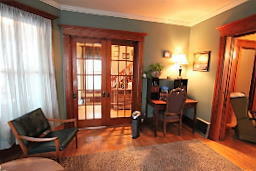 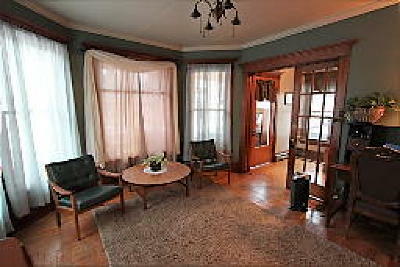 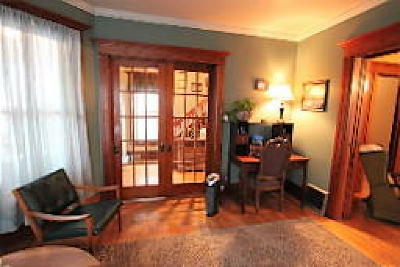 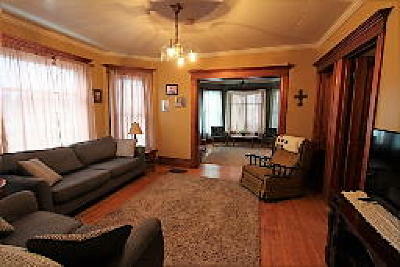 The original charm of this house still exists with hardwood floors, woodwork and functional pocket doors. 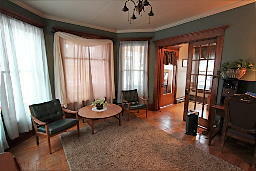 1st floor offers a large mudroom, kitchen, formal dining room, 2 living rooms, full bath with marble flooring and cast-iron claw foot tub. 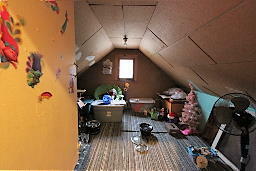 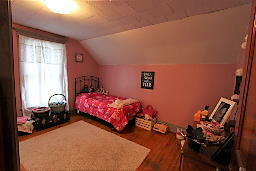 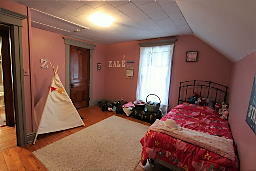 There is also an additional room on 1st floor that can be used as an extra bedroom, office or playroom. 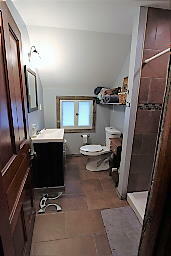 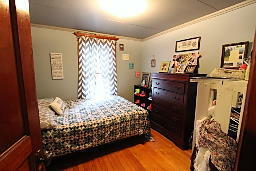 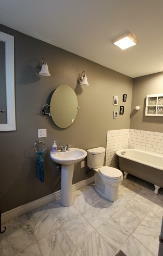 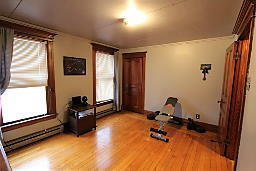 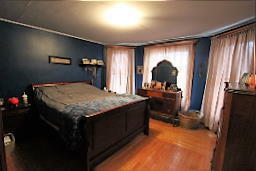 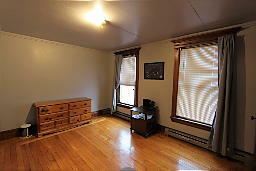 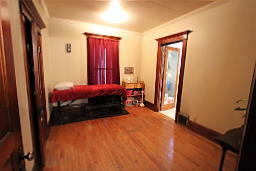 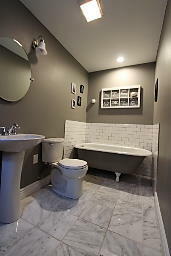 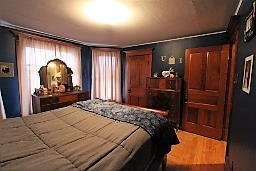 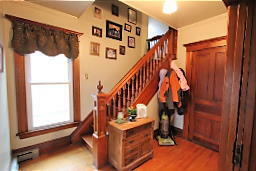 2nd floor offers 4 bedrooms, a full bath and walk-in partial attic storage. 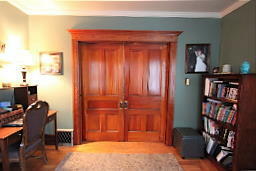 Lots of storage throughout home, some cedar lined closets. 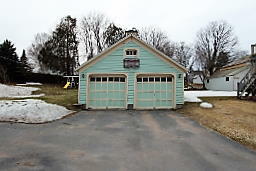 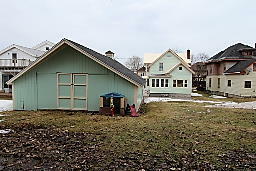 Large 2 stall garage with attached shed and attic offers plenty of storage. 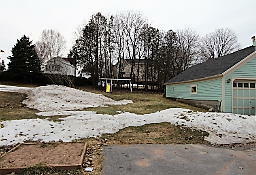 Good sized backyard and convenient location make this property a must see.